Join local historian Bob Hayes and Kelowna Museums for a walk through the past. Meet people and hear stories from early Kelowna. 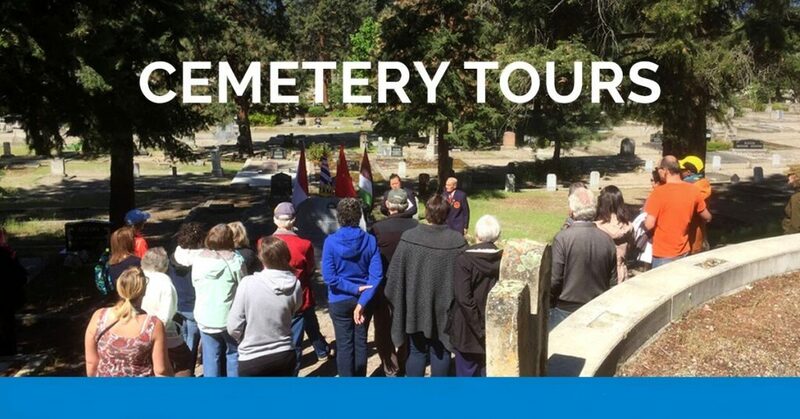 Each tour will focus on a different area of the cemetery.